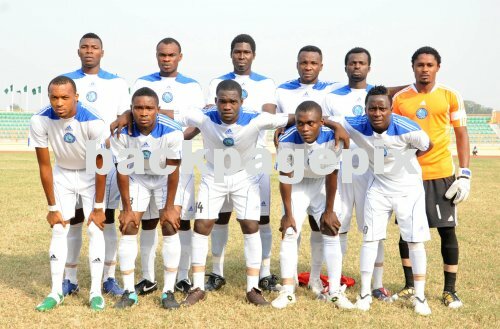 Sixteen players Nigeria Premier League (NPL) club, Ocean Boys will be sacked before the commencement of the second round of the 2011/2012 season. Chief coach of the club, Samson Unuanel explained that the decision is being taken to ‘increase productivity’ and to see that the club achieve their objectives in the second half of the season. Ocean Boys sacked 17 players at the end of the 2012/2011 season. The Yenogoa club have been in dire financial straits and Unuanel explained that absence of financial motivation was responsible for most of their underwhelming performances in the first round of the campaign.